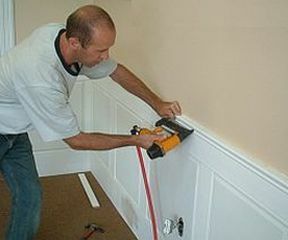 Welcome to the Elite Trimworks Wainscot installation section. 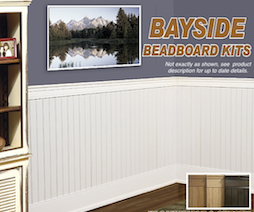 Find how to install any of our wainscot kits and get helpful advice on what to order and how much of it to order. Please read through the instructions of the product you are interested in and see if this is the right product for you. We have tried to give you as much information as we possibly can, but if you don't find what you are looking for, or you are stuck and have encountered a problem during the installation simply contact us.